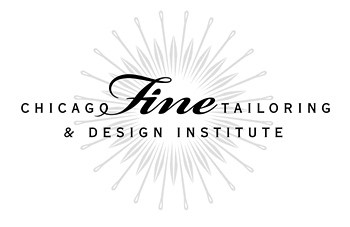 ​Are you a Project Runway aficionado who wants to become a fashion designer too? Learn details about the fashion and apparel industry? ​If you answered yes to any of these questions, you need to check out the​ Albuquerque Apparel Center! As we move forward, we will be looking at sponsorship and investment opportunities. If you have interest in investing, or leads for potential investors, sponsors, or advertisers, it will help us calculate our capital needs. Please contact us at info@abqapparelcenter.com or via AAC website: albuquerqueapparelcenter.com/contact. New Mexico Fashion Week is pleased to announce its return to the Albuquerque Convention Center for its April 2016 event. Runway shows, fashion expos, and more will be held both days and evenings of the 15th and 16th in the newly remodeled Grand Ballrooms A&B. Other events will be taking place on the 13th, 14th, and 17th in the Historic Nob Hill Neighborhood and Hyatt Regency Downtown. Each evening of Runway Shows will feature six designers, with the other six designers staffing their vendor booths. This affords patrons a chance to meet the designers, and purchase as they wish on both nights. Thus, each evening on the Runway is different, and patrons need to attend both shows to see everything. Each evening show will kick off with a showcase of the latest fashion student designs of Santa Fe Community College. The event will be held in the combined Grand Ballroom A and B rooms, and will play out in harmony with the underlying meaning of the 2016 Pantone colors. "This year's runway show will exude an essence of connection between audience and ensembles as we bring the two closer together physically with a longer, more intimate runway layout," Melissa Lea Beasley, Founder and Executive Director, said. "Bringing the audience closer together with the runway will also allow everyone to feel an interweaving wellness with the garments and accessories around them, much like how the coming together of Rose Quartz and Serenity demonstrate connection and wellness as well as a soothing sense of peace," Beasley said. "Pantone's reference to the 'gender blur' has always been present within the fashion industry, and has been carried over into our event. New Mexico Fashion Week is a comforting, welcoming entity that embraces all genders, ages, and sizes while encouraging everyone to let their creativity flow and express it freely without judgment." For more details, visit Ticket and Schedule Page. Two locations in Nob Hill. Zacatecas Tacos + Tequila (3423 Central NE) and Matanza Craft Beer Kitchen (3225 Central NE) are only two blocks apart, making it easy to walk from one to the other, and in whichever order you wish. Our designers will be split evenly between them. Plenty of time to visit both locations, peruse (and buy) designers' wares before they hit the runway, enjoy cocktails, and listen to guest speakers Heather Petrey (LA Fashion Snob), and Dr. Nick Gerlich (social media consultant). ​This will be a more casual setting lasting throughout Friday and Saturday afternoon. Location and Time: TBA. Join Abq Apparel Center's meetup.com group "Stepping Out In style, Albuquerque" for their NMFWQ2016 Sunday Brunch Social at Hyatt Regency's FORQUE Kitchen. It will be one last chance to have fun with other fashion devotees. Albuquerque's premier culinary destination, FORQUE features a tastefully constructed selection of regionally infused menu concepts. Each presentation reflects subtle flavors from the unique and distinctive seasoning profile of New Mexico and the southwest.Stepping Out In Style members meet 1-3 times per month at various locations around the city, having fun while promoting personal style through NMFW guest speakers, designers, and other fashion-related activities. (Advance scheduling required. Please contact winstonfoto.com. Our professional studio photographer captures designers’ latest creations against a neutral backdrop to provide a clean presentation of images. Designers, sign up for your session! Public is welcome to experience the behind the scenes magic of photographing for Lookbooks and studio advertising. Purchase your advance tickets now and save $5 each day, or $10 for the two-day pass! ​Offer good through March 31, 2016. BUYERS: BE OUR GUEST! Register here. 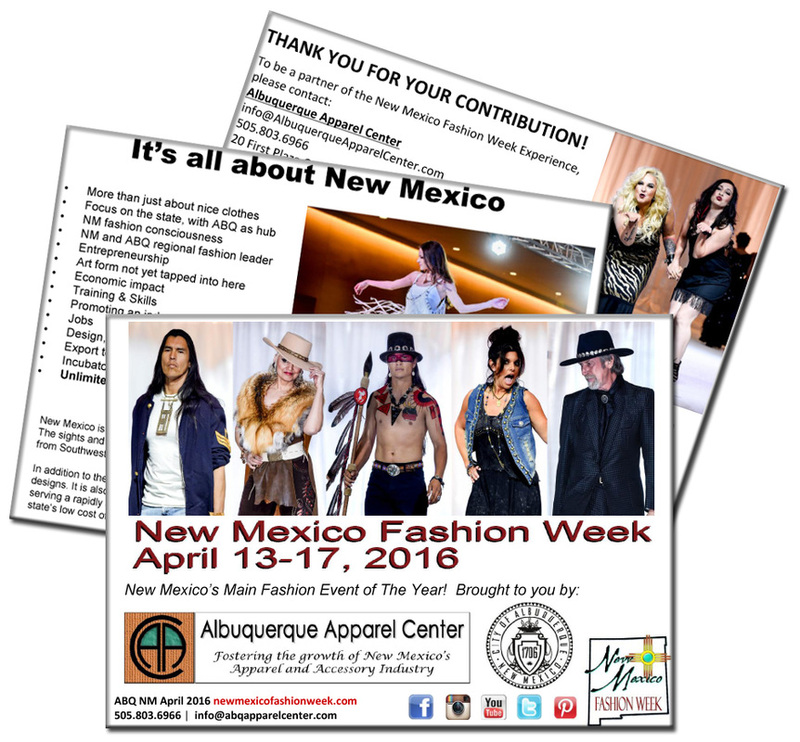 Check out the NMFW16 Information Packet. Balcony of Grand Ballroom A, where Runway show will be taking place, overlooks Civic Plaza to the west. Its location downtown amid restaurants, bars, and abundant parking ensures both attendees and participants alike an easily navigated event. Various citywide events will officially kick off NMFWQ starting April 13th. New Mexico Fashion Week and Albuquerque Apparel Center, its parent company, represents 25 years in the fashion industry. It is organized and managed by industry professionals with degrees in-field, from fashion design to merchandising, promotions, public relations, and academia. Our mission is to promote, distribute information, provide assistance, cultivate job skills, and help create employment opportunities for New Mexicans. New Mexico is one of the most popular destinations, thanks to its numerous inspiring cultures and landscapes. The sights and essence of New Mexico create trends seen and produced all over the world. The influences run from Southwest, Native American, Santa Fe style, Spanish and Mexican, to the Wild West Cowboy, to name a few. In addition to these classic styles, New Mexico is also home to contemporary, cutting edge fashion and accessory designs. It is also quickly being woven into the next fashion industry powerhouse because of minimal competition serving a rapidly expanding market of consumers who crave professional, high-fashion retail. Combine this with the state’s low cost of living and you find a designer’s and fashion related business's paradise! Citywide fashion events earlier in the week add to the building excitement, providing for a large number of participants by week’s end. Last year’s event brought in 1650 attendees throughout the week's events, and created 1.5 million media impressions (TV, Radio, Print, and Social Media). New Mexico Fashion Week’s website had 45,000 web visitors, with 100,000 annual page views in 2015. This year’s fashion week is expected to attract a runway and fashion expo attendance of 1000-1500, plus those attending related events throughout the week. Our current Social Media followers now number 1700 and continue to grow daily. With 15-20 posts each week, there are approximately 2 million impressions over the span of a calendar year. Web traffic is also up, and based on trends from late 2015 into early 2016, on pace to top 60,000 visitors for the year and well more than 125,000 page views. We also anticipate 500,000 or more impressions from TV, Radio, and Print in March and April leading up to the event. ​professionally recognized fashion industry for the state! 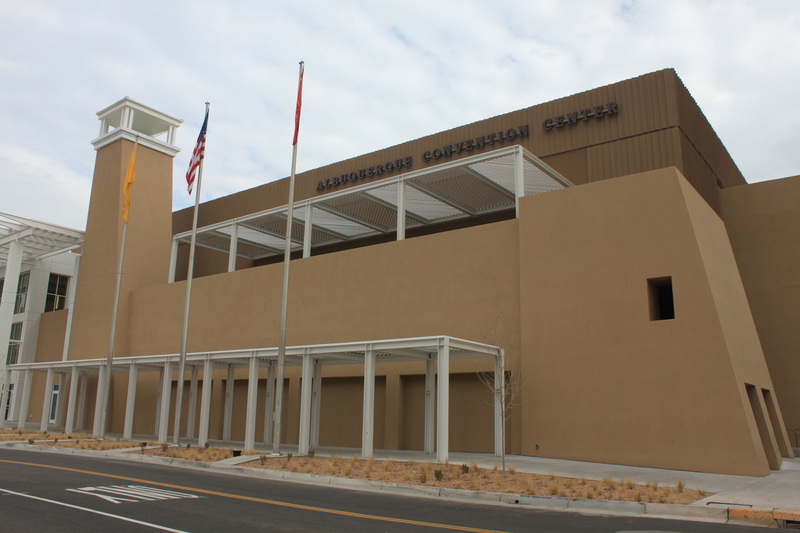 Albuquerque Apparel Center: Fostering the Growth of New Mexico's Fashion Industry.